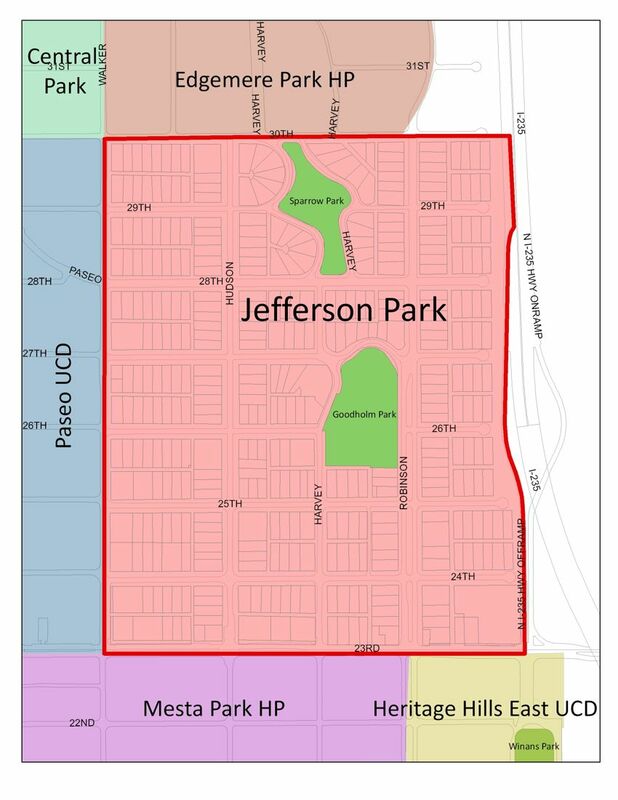 JPNA exists for the charitable purposes of improving, protecting, preserving, restoring, and beautifying the Jefferson Park Neighborhood. 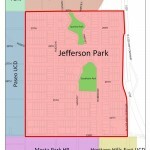 Jefferson Park Neighbors Association has been a Community Housing Development Organization (CHDO) since 1999. 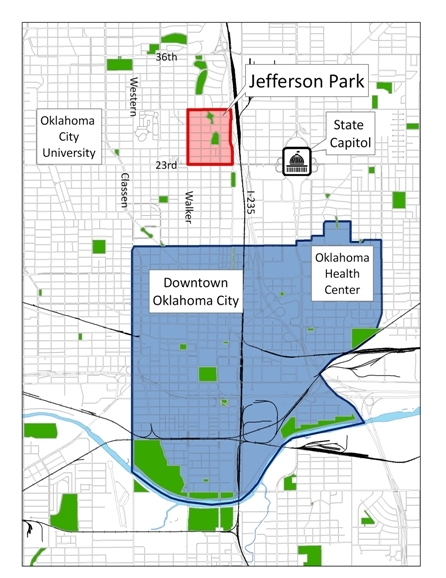 A CHDO is a not-for-profit community-based service organization that has, or intends to retain, staff with the capacity to develop affordable housing for the community. Therefore, being a specific type of private nonprofit entity, a CHDO is intended to respond to a particular community’s needs. CHDOs have a long-term commitment to serving and maintaining the housing they develop. The fact that they are based in the community helps ensure that they are accessible property owners that can be reached when problems arise. 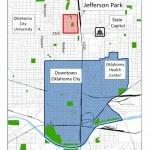 CHDOs are also in the business of affordable housing development for the long term. CHDOs need to build on each successful accomplishment and they have to constantly explore appropriate development opportunities in order to meet their community’s needs. Most CHDOs originate from efforts to organize a community and tackle its needs. Though housing may be a principal organizing theme or objective, it is rarely seen as the single focus of the organizing effort. CHDOs can and do engage in a wide range of community-building support services, and economic development activities to rebuild their communities. CHDOs may use CHDO set-aside funds for those HOME activities where the CHDO acts as the developer, sponsor or owner of a project. CHDOs may also be a sub-recipient under a PJ’s HOME Program; however, subrecipient activities do not count towards the CHDO set-aside. Acquisition and/or rehabilitation of previously existing houses, construction of new homes. Direct financial assistance to purchaser of HOME-assisted housing sponsored or developed by a CHDO with HOME funds. Brokering or other real estate transitions.